Truman Scott was acquainted with the ministry of Behailu Abebe in Ethiopia from the beginning, when the congregation in Stockton, California, where Truman and Ferne were members and where they married, sponsored the first missionaries to Ethiopia in 1961. 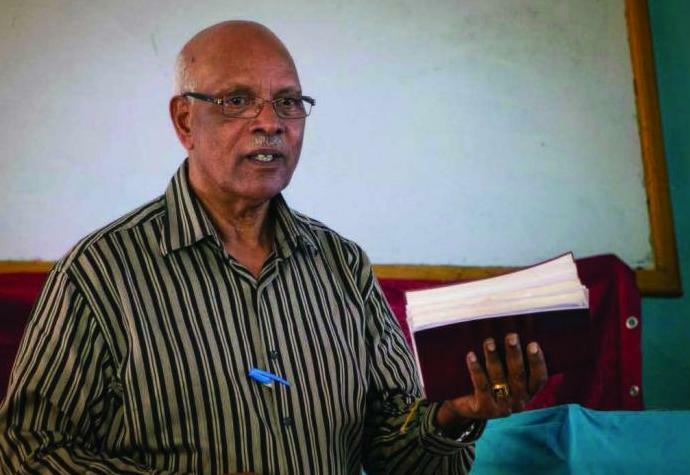 He was associated in ministry with many of the workers in Ethiopia across the years. Attached is our latest update. Dear brethren, Greetings in the glorious name of our Lord and Savior Jesus Christ.